Before the days of blogger...er well, actually, well after blogger existed, but before I used it since I'm technologically like a decade behind...I would occasionally do a Facebook note. This one popped up from a memory today. It was kind of a neat moment which has been referenced a bunch of times in recounting my experience working the Abramelin. My recollection was that the incident with the bee happened early on, but I guess it was towards the end based on this date. During the headless invocation I heard a whirring and thought I saw a darting but figured it was my imagination as it was early. Then during a modified solo-version of the Mass a bee began to crawl across my altar down the center of the cross pattern on the middle to the apex of a triangle on which sat my new gold ring, which had arrived Friday as I was heading to Minervals and which I had just consecrated last night. The bee crawled to one side of the ring, then the other then the front and then curled up inside and rested there throughout the rest of the Mass. Bees themselves having a certain solar symbolism, I took it at first as a reason for trepidation but then as a sign that the solar presence was made manifest and was further consecrating the ring. 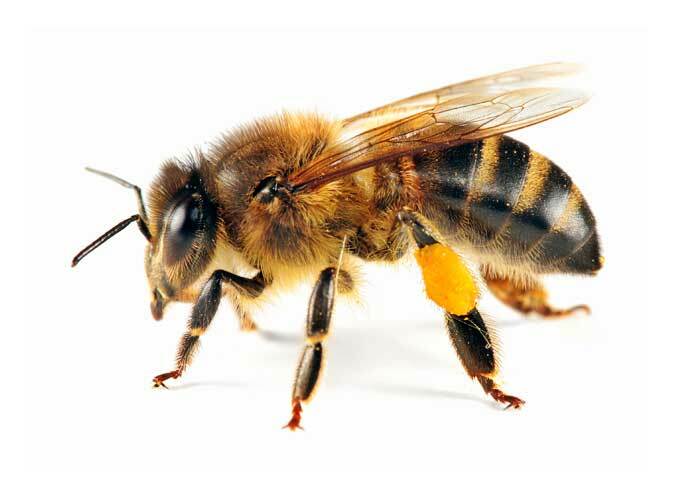 I noted, to the bee, upon leaving the oratory that when I returned I would need to take the ring so as to have it engraved and upon my return the bee had vacated to another part of the altar. It reminded me a little of an odd experience I had with a bee about ten years earlier shortly after beginning work with my mentor. I am thinking I might keep the corpse of the bee (as it of course died during the course of the day, having been unable to escape) and place it on the center piece of the cross on the altar as a talisman of the dying god, whose death gives way to the elevation of the soul of the mystic in his union. Any thoughts? Do You Have Any Dead People?